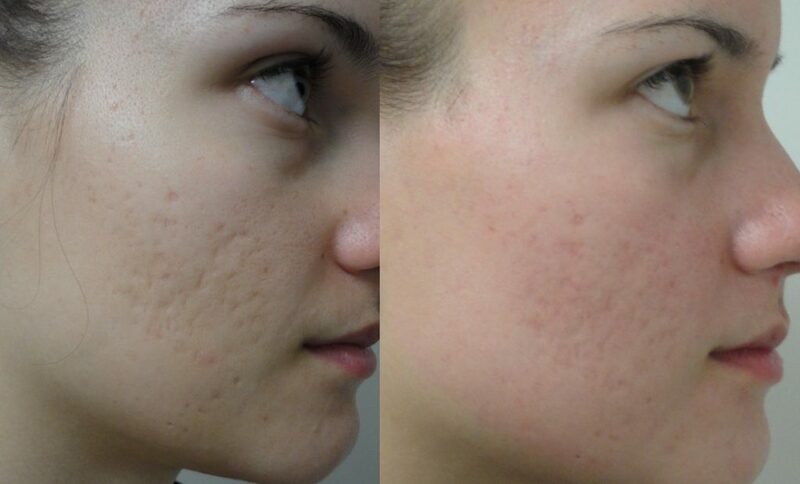 Glycolic Acid Peels in Rancho Cucamonga is offered by True Beauty Aesthetics. If you are looking to uncover the smooth and younger skin beneath what you have now, you might be considering a Glycolic Acid Peel. The benefits are immense but it’s important to understand what they are and what they can (and can’t) do for your skin. Dr. Sina will make sure that you achieve smoother skin by applying Glycolic Acid Peels in Upland, Fontana & Rancho Cucamonga. A peel is a product that’s put on your face and, as the name implies, is peeled off. These can be done at home with an over the counter product, but the most effective peels are those that are performed in the office of a dermatologist or aesthetician. A chemical peel uses some kind of chemical solution (there are a variety of peels you can get) to improve the skin. They smooth skin by removing the outer layers, which hold onto damage and are often rough and dry. Many people can benefit from a peel, but those with pimples or acne, uneven skin coloring and winkles are most likely to seek peels the most. These people will also derive the most benefit. Glycolic acid peels Of Rancho Cucamonga are simply a chemical peel that features Glycolic Acid as the main component. 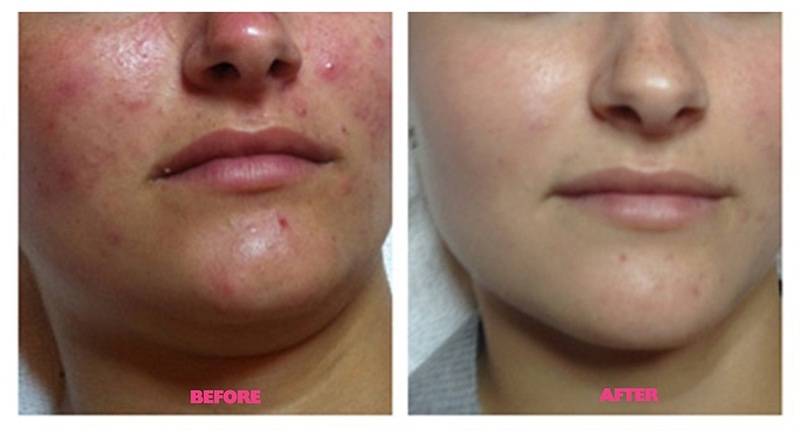 Glycolic acid is currently a popular treatment for winkles and acne. Part of the alpha hydroxyl family of natural ingredients, glycolic acid is derived from sugar cane and is a fruit acid. When applied to the skin, it helps to remove the “glue” that holds the older, rougher and dryer skin on the surface. When it removes that top layer of skin, the fresh, new layer is visible. It’s this layer that’s without damage and which looks fresher. Many patients prefer to use Glycolic Acid Peel in Fontana for their effects. People who have glycolic acid peels are often amazed with the results – they look younger, with fewer fine lines and wrinkles and if they have acne, they often notice their skin is quite a bit less oily and is much clearer. You might decide to have a peel done when you have cosmetic surgery performed, but it’s not necessary to combine the two. A chemical peel can be performed without having any other cosmetic surgery performed, and while it can produce impressive results, a glycolic acid (or other) peel isn’t designed to take the place of a face lift or other cosmetic surgery. When you decide to have a glycolic acid peel, you will visit with a plastic surgeon, aesthetician or other skin expert. If you decide on a glycolic acid peel, you are choosing to have a fairly light peel done that will usually result in few, if any, side effects. A light layer of the peel is applied to your face and left for a period of time that will depend on the particular peel you are having, the reasons for having it and the person who is performing the peel. The peel is removed and you are free to leave the office. With a light peel like a glycolic acid peel, there is no real recovery time and no pain relievers are necessary. If you do feel any discomfort during the procedure (which would likely only be slightly irritation to the skin) you might be given a Tylenol or Motrin.